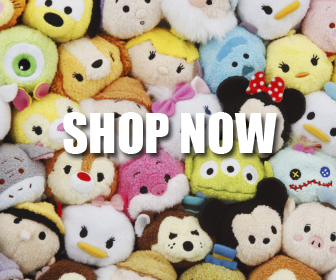 A new Tsum Tsum collection celebrating the 90th Anniversary of Mickey collection released in Disney Park and online at ShopDisney. 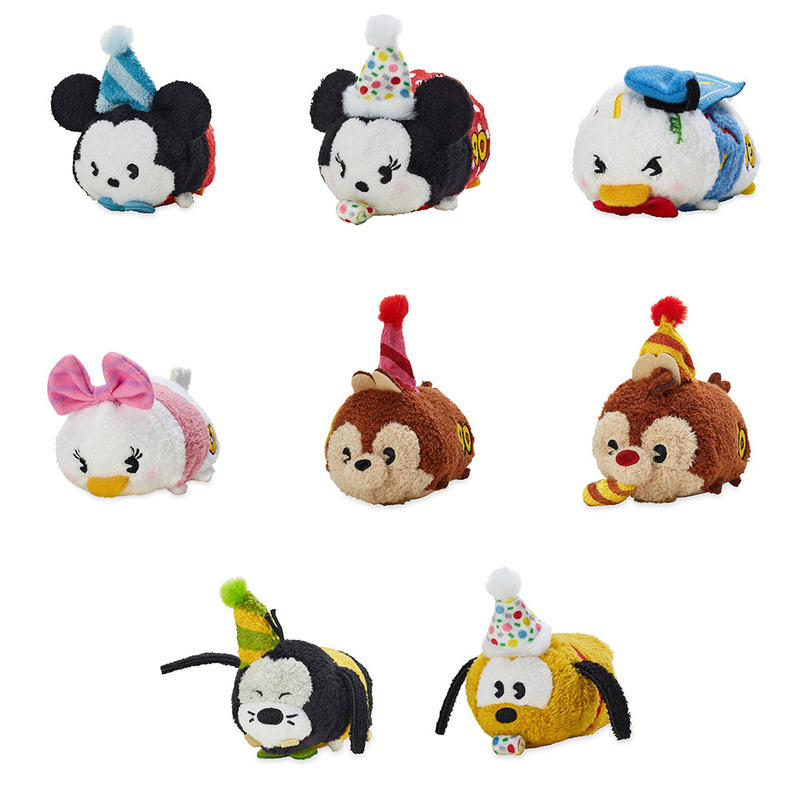 The collection features nine characters (Mickey, Minnie, Donald, Daisy, Chip, Dale, Goofy, and Pluto) in celebratory outfits and a “90” embroidered on the side. UPDATE: The collection is now sold-out online.